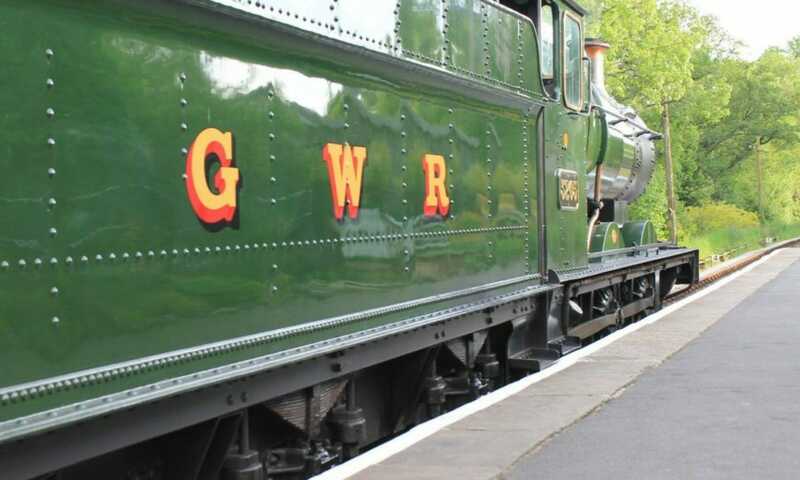 With an Easter Egg hunt, a big vintage car display, trains all day every day, plus the miniature railway and garden railway both in operation, enjoy an Easter treat on the South Devon Railway! You can find out more here. 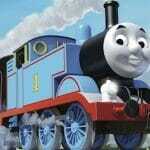 Everybody’s favourite little blue engine is coming to visit us again with lots of his friends too. The Fat Controller will be in charge all day to make sure Thomas behaves and to look after all our visitors. You can find out more here. Our bar at Staverton will be open with a fantastic range of real ales, ciders, craft beers and more. Meanwhile, there are trains all day, the Routemaster bus will be running up to Ashburton and much more. 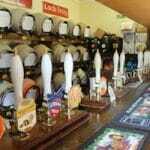 While trains run all day, the beer and cider festival will be in full swing at Staverton. A great bank holiday treat! 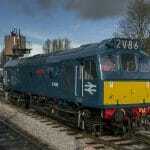 A chance to find out how we run the railway and perhaps join us as a volunteer or supporting member. There will be plenty to see behind the scenes, such as signal boxes, the workshop, our permanent pay equipment and more. There will also be trains running all day and lots of opportunities to learn more about us. A fantastic event where we bring together fantastic scale models trains, boats, planes, cars and lots more. 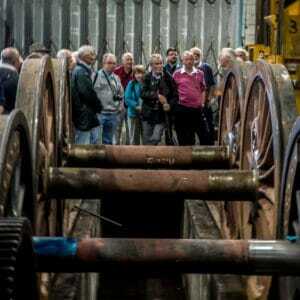 Model engineering at its finest and a fabulous day out for all ages. Everybody’s favourite little blue engine is coming to visit us for the second time this year with lots of his friends too. The Fat Controller will be in charge all day to make sure Thomas behaves and to look after all our visitors. You can book in advance here. To lower the curtain on our season, for every ticket you buy, you get another free (The lowest priced ticket will be the free one). A great end of season family day out and a great price too! Enjoy a festive train trip, full of joyous carols, with a complimentary tea or coffee and a mince pie before departure. The Exeter Railway Band will be leading the carol singing as usual. Come and see Santa in his special, unique Grotto on the train, with singing, magic, festive cheer and a present for all the children. Pre-booking essential, please. Enjoy a mince pie as you watch the winter countryside of the Dart valley gently glide past your window from the warmth and comfort of one of our steam trains. For events when it is essential to book, click on the icon below. Alternatively, you can contact us. To book a Day Out With Thomas ®, click here.